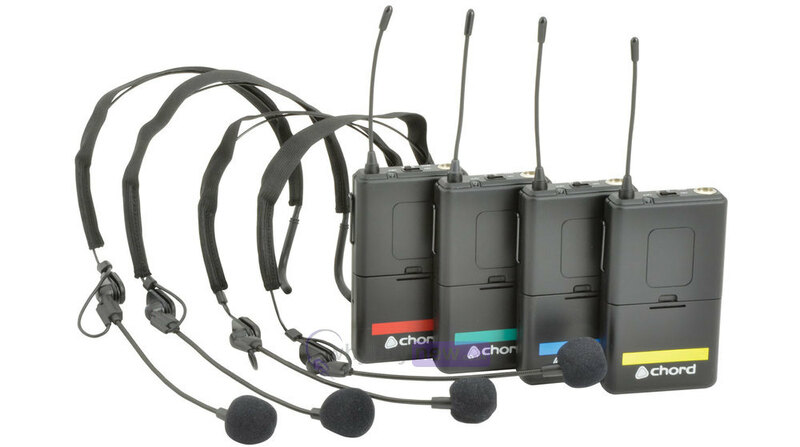 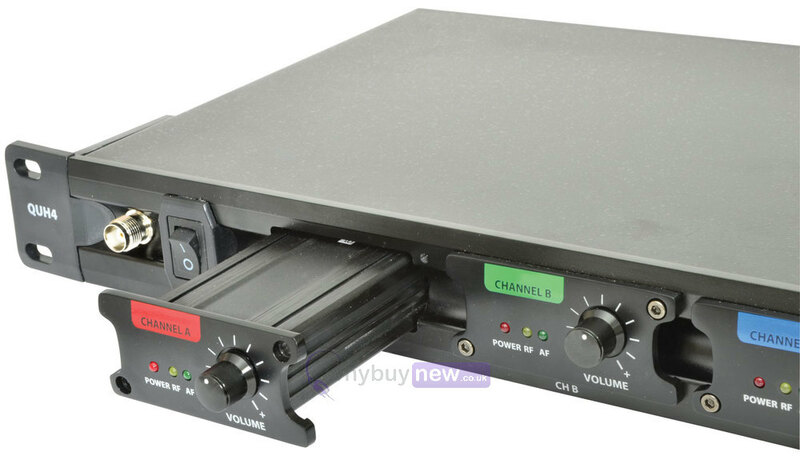 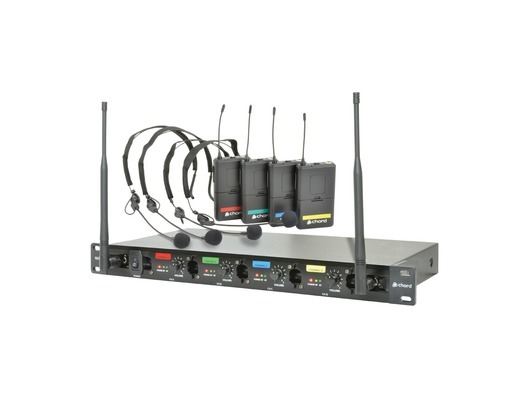 The Chord QU4-N Quad UHF Wireless System features a 19" rack-mountable receiver with 4 individual UHF channels and 4x colour-coded neckband transmitters. It is ideal for use in vocal groups, presentations or theatre applications. 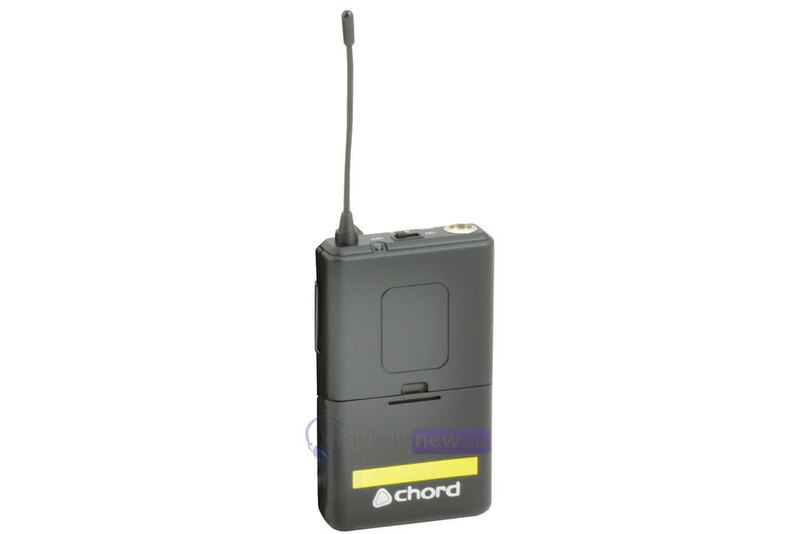 The receiver is equipped with 4 independent XLR outputs or a mixed jack output and is sturdily constructed to ensure reliability.